We have received a letter from a member of the Carry on Singing Choir and thought it appropriate to quote a part of it here, so her thanks could be passed on. 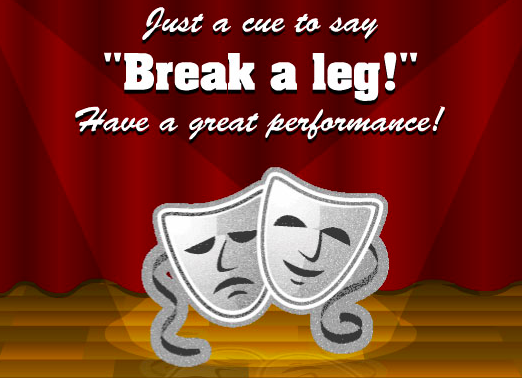 What a great fun production – hope it was a great success for you and all the enthusiastic cast! Please pass on my thanks to all concerned and Thank You for inviting Carry on Singing to join you in the fun. Despite our misgivings we had a great time. The attempted escape of David’s beard on Thursday was priceless! Thanks again and Good Wishes for the next one. Follow the link below for the Village Arena Fantastic Write-up! Here are some photos from the Dress Rehearsal of the Old Time Music Hall. We are please to announce that we are now all sold out on all three nights for our Old Time Music Hall Performance. 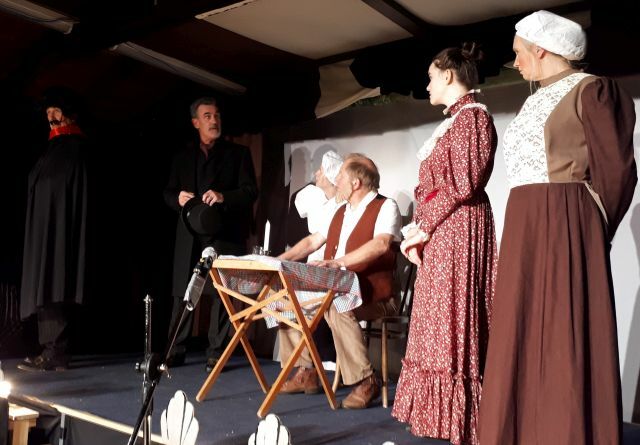 For those wishing to purchase tickets for the forthcoming “Old Time Music Hall” production, we have now SOLD OUT for the Friday night and only have limited ticket numbers available for Thursday 9th Nov and Saturday 11th Nov. Please do not leave your bookings to the last minute as there is every possibility we will be unable to meet your requirements. For more information please see the Production Information post below. 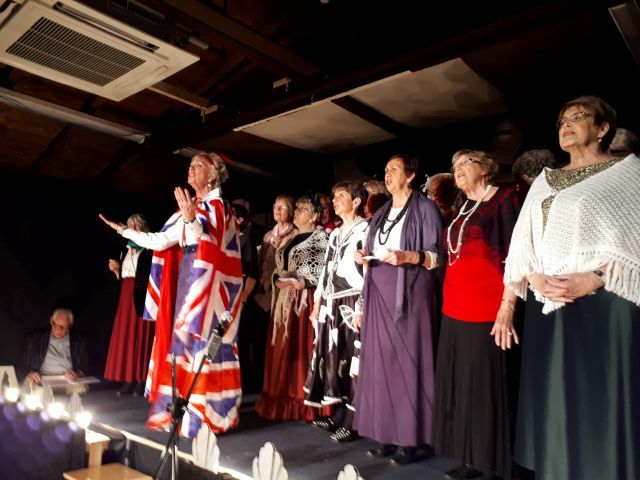 In this production we have Monologues, Sketches, Poems, Speciality Songs etc and we are featuring the village Choir called “Carry on Singing”, all controlled by a flamboyant Master of Ceremonies. 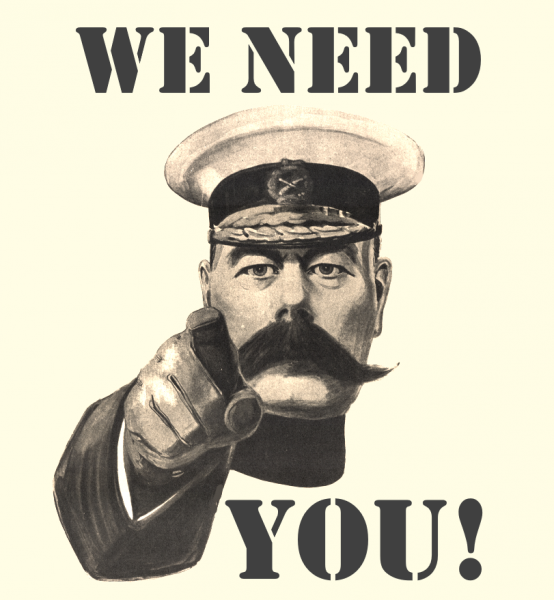 Why not come in Victorian or Fancy Dress!? 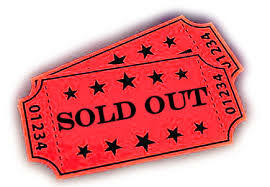 Thank you, after submitting your request our Ticket Sales coordinator will contact you shortly. Thank you to all those who have put their names forward to take part in the Mad Group Old Tyme Music Hall. The Melodrama has about eight roles available for those who would like to take part, so please let me know if you are interested. No roles or acts will be asked to audition. The MAD Group are doing an OLD TIME MUSIC HALL PRODUCTION on 9th, 10th and 11th November 2017. We are wondering if you would like to take part and do your own little mini-act of a few minutes. So far we have 5 acts and a local choir and pianist that have signed up for a fabulous production for the 9th in Acton Village Hall and for the remaining nights in Church Minshull Village Hall. You won’t need to come to all of the rehearsals – just a few before the performances. We are looking for Acts like Singers, Jugglers, Magicians, Monologues, Dancers etc etc. You can do one or more acts of your choice. We have a large Costume Department that you can have access to if you require it. There will also be a melodrama with a limited number of parts available.